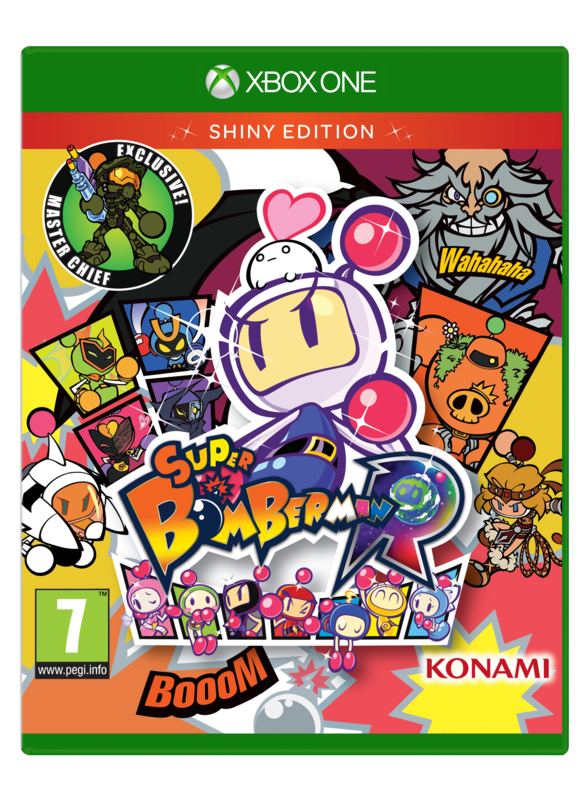 In SUPER BOMBERMAN R, up to two players can work cooperatively in ‘Story’ mode to clear stages in order to save the galaxy. Players guide a wide variety of Bomberman characters around maze-like areas using timed bombs to open walkways and take out opponents. Multiply the fun and play with up to eight players* in ‘Battle’ mode, or jump into the competitive Grand Prix mode. Grand Prix is a team-versus-team mode that pits two teams of up to three players as they battle it out within different arena stages using characters with special abilities.